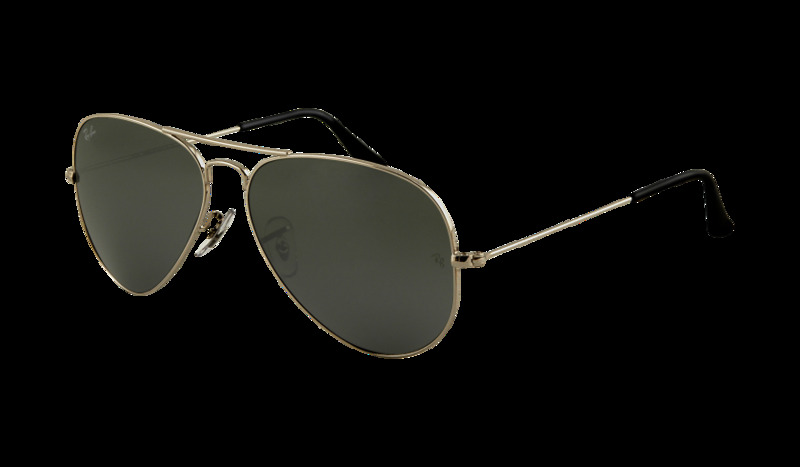 Ray-Ban® RB3025 Aviator? sunglasses encompass the shape that started it all. 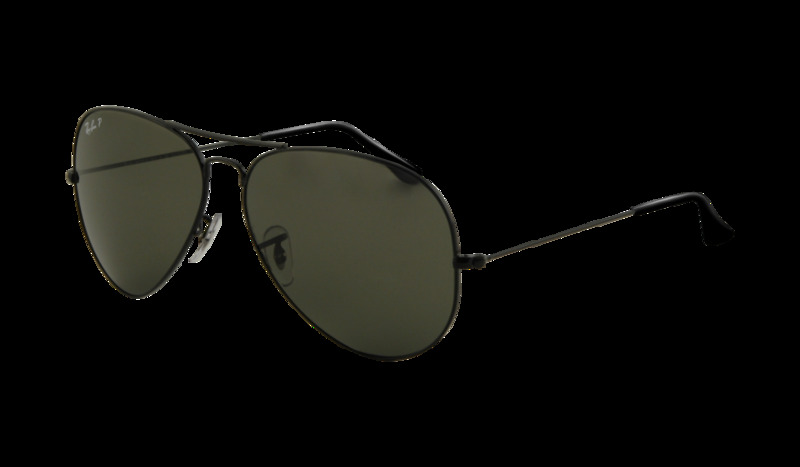 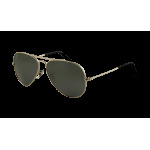 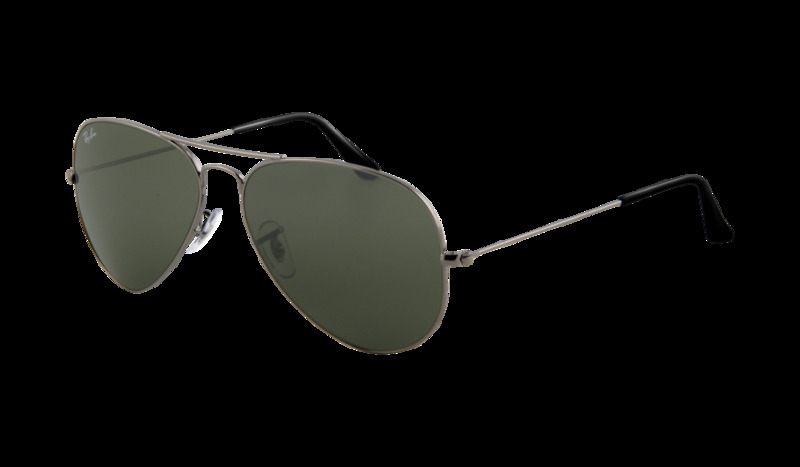 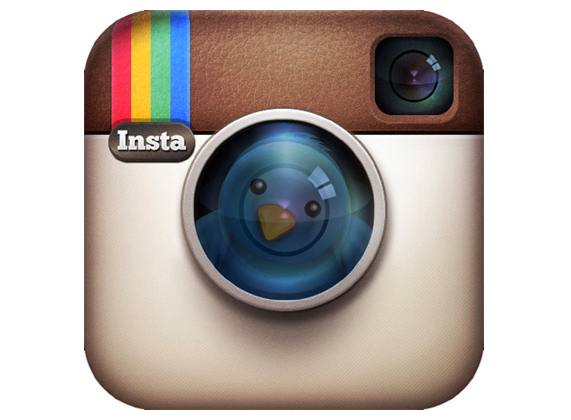 The Ray-Ban Aviator is the brand staple originally designed for the U.S. military fighter pilots in 1937. 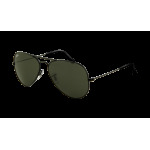 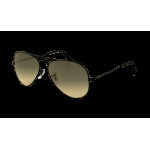 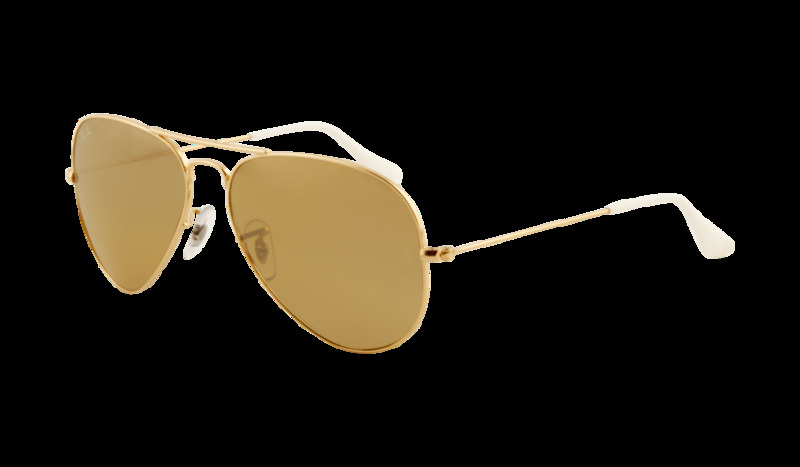 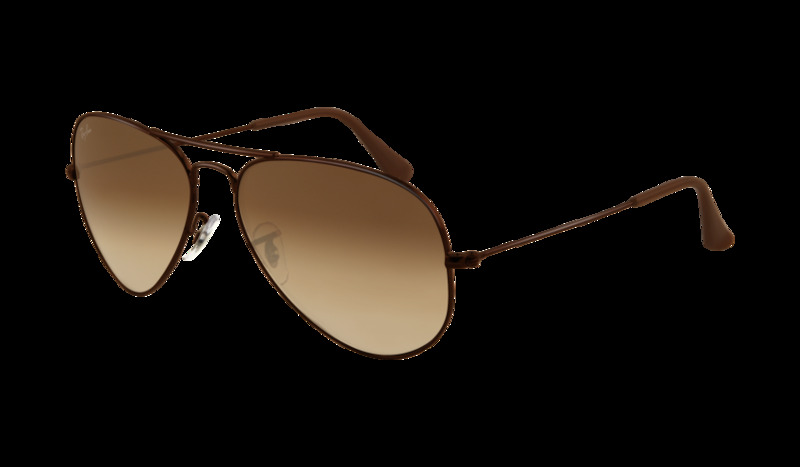 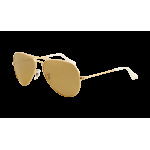 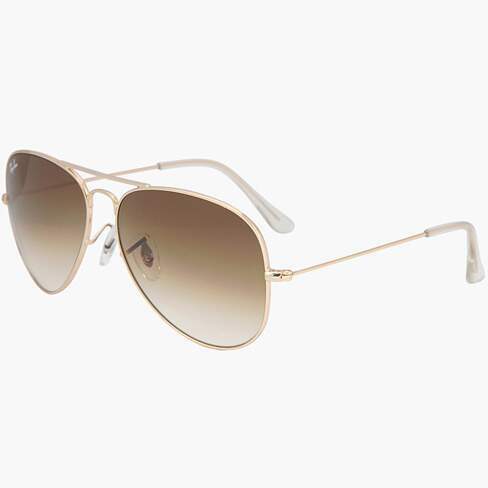 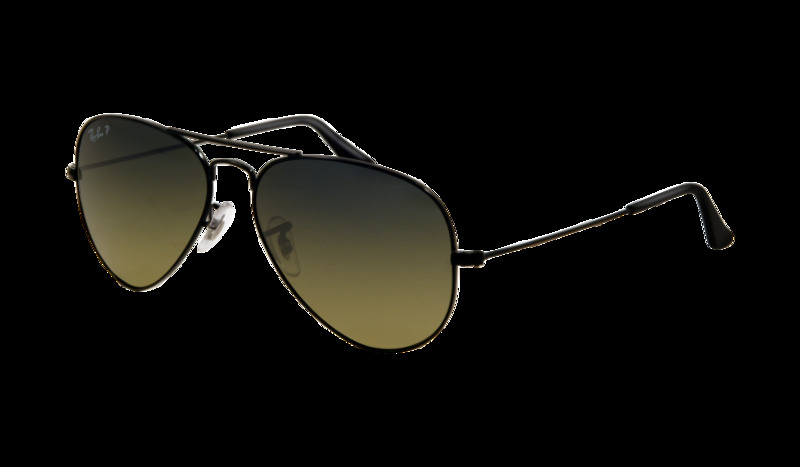 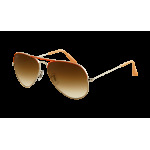 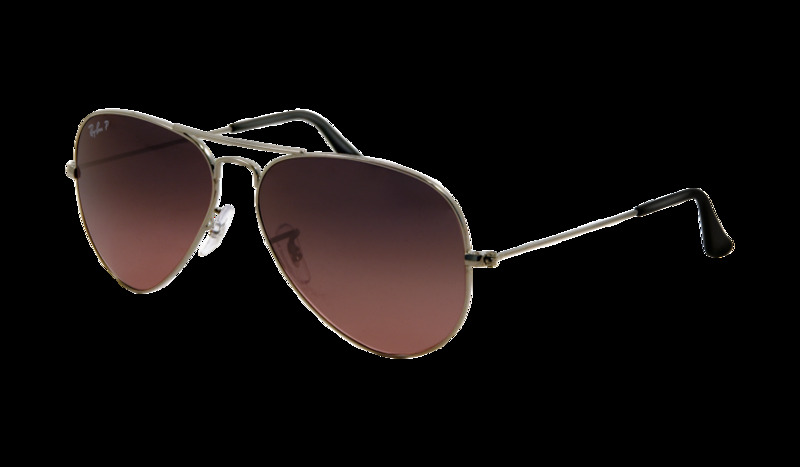 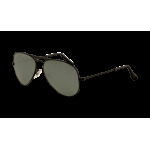 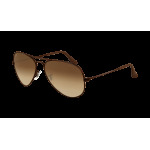 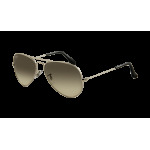 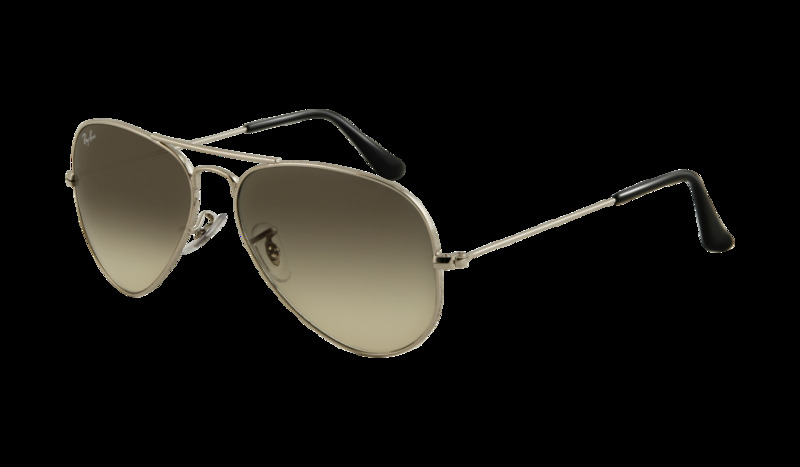 Ray-Ban Aviator sunglasses have the timeless look with the unmistakable tear drop shaped lenses. 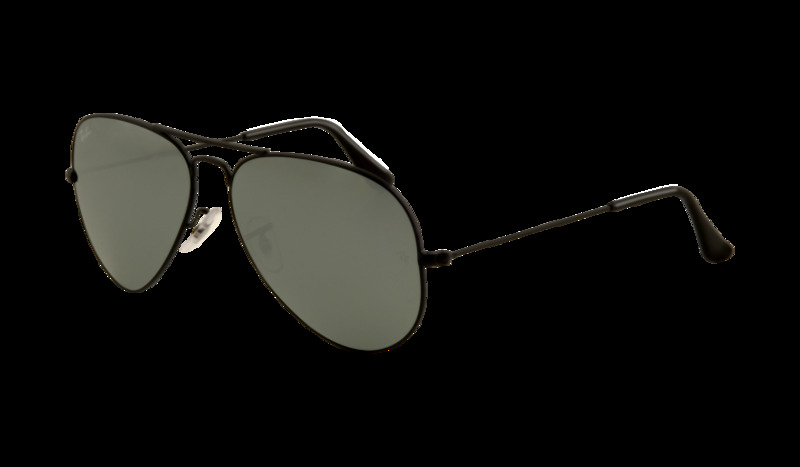 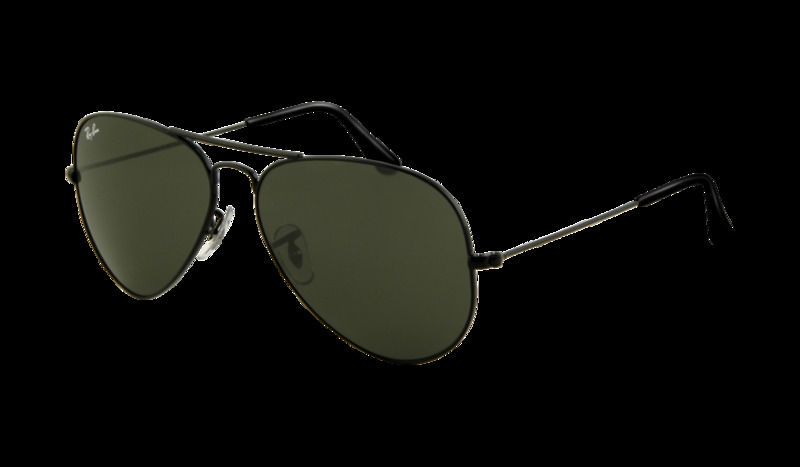 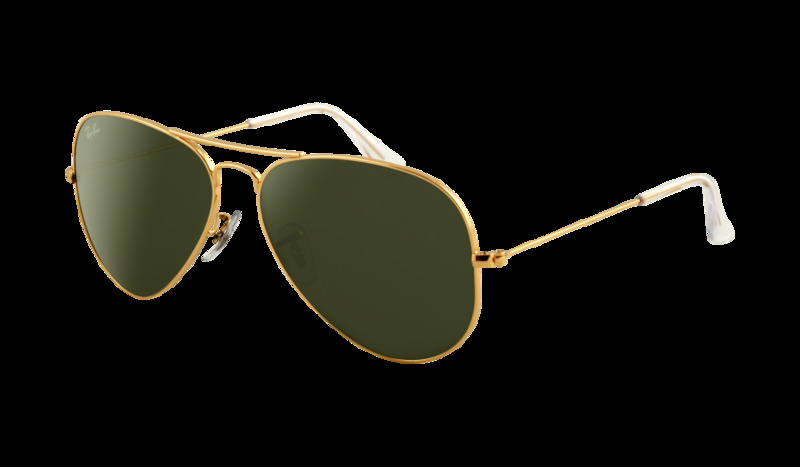 This style allowed Aviators to quickly spread beyond their utility, becoming popular among celebrities, rock stars and citizens of the world alike. This is an iconic look that has endured for nearly a century. 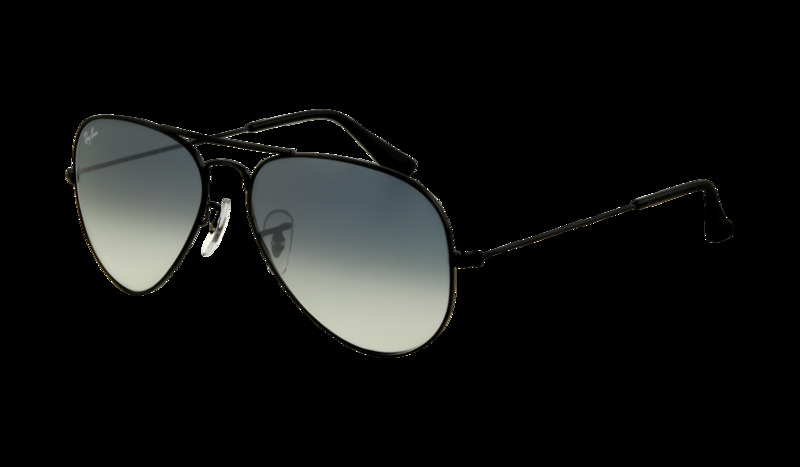 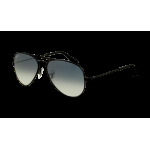 RB3025 Aviator sunglasses are also available with polar lenses.